We also make manufacture a full range of bespoke kitchens, handmade in our own workshops. The instant you enter a bespoke kitchen it sings out as being different always stunning, making full use of space and design. 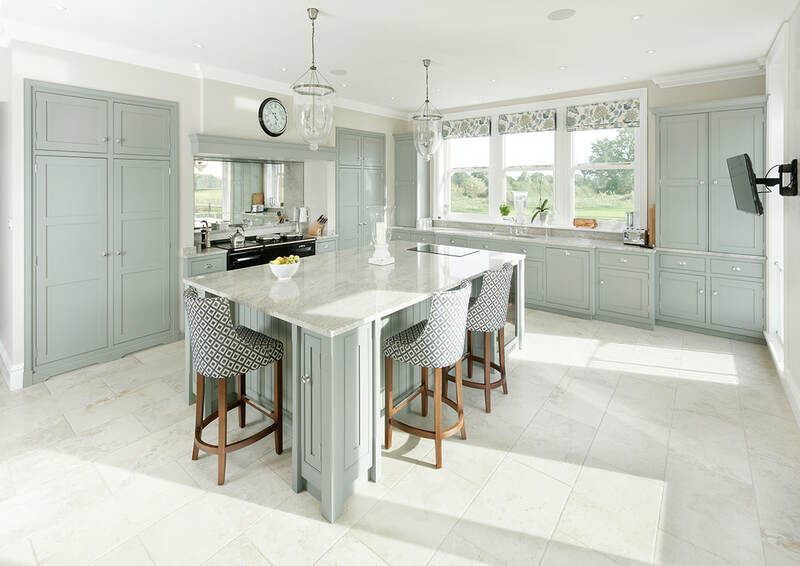 Our own Eden Manor kitchens are a real statement in any home using only the best materials with no compromises in style. ​As such it has its own website, but here is just a preview of what is on offer. Hand-made to our own exacting standards never compromising on quality sizes or style. With a choice of internal fitments just ask what we can do for you. Our individual signature furniture collections draws upon decades of design inspiration. 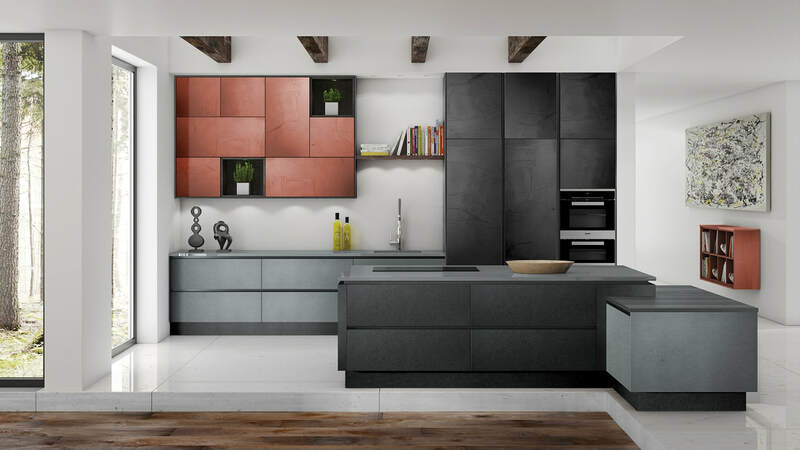 We design and manufacture bespoke contemporary kitchen furniture with an unusual edge, exploring, sourcing and updating original materials. Eden Manor's uniqueness is based on originality of design and maintaining a premium standard of hand craftsmanship. Our production philosophy includes a high level of handwork alongside embracing new technologies. Utilising traditional methods to produce unusual, unique limited edition runs and one off furniture pieces.